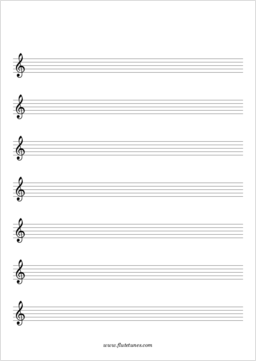 Are you in the mood for composing? 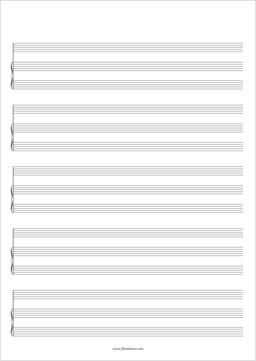 Then you need some staff paper! 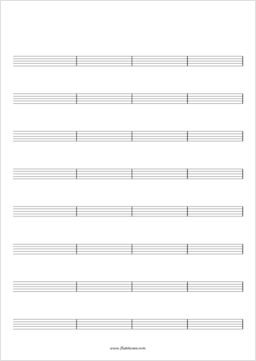 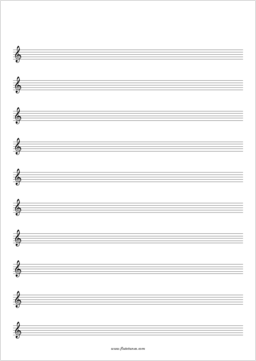 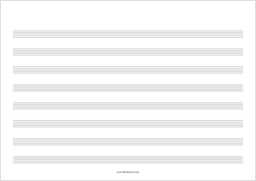 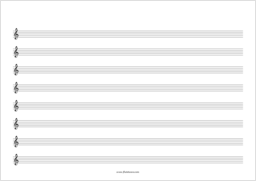 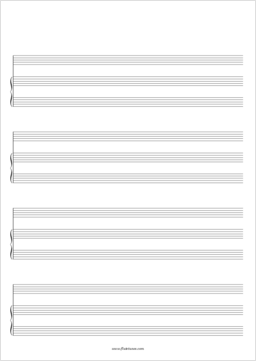 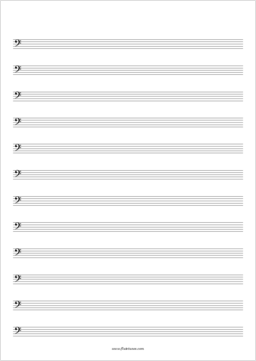 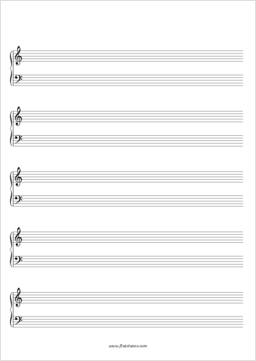 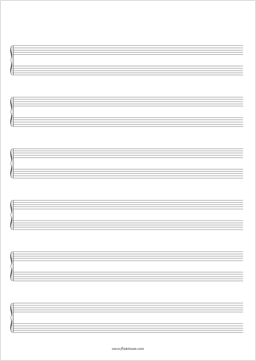 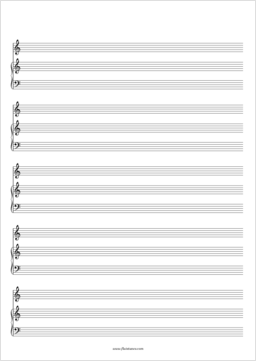 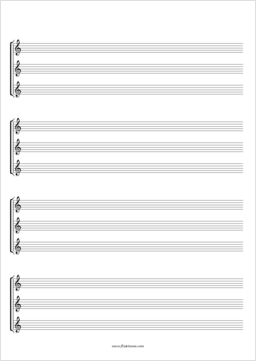 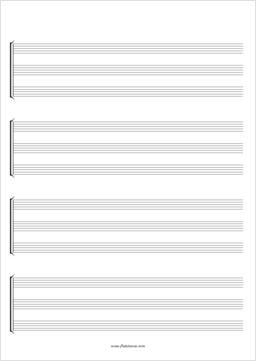 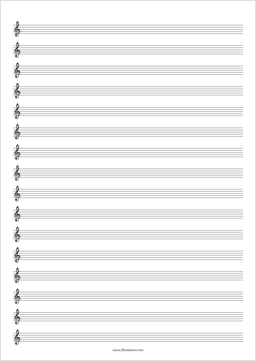 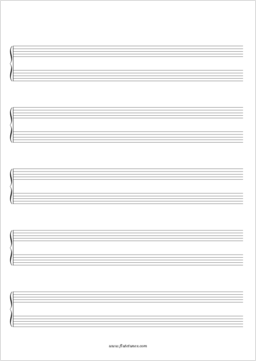 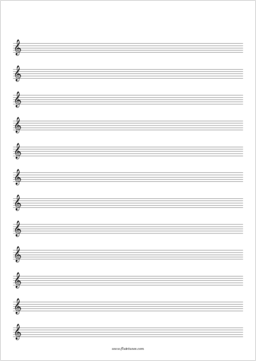 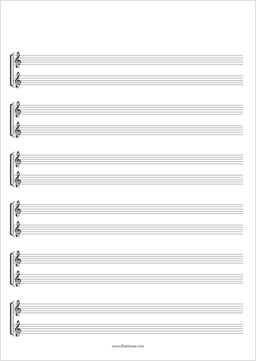 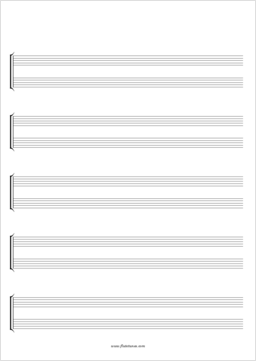 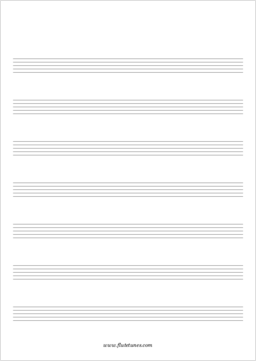 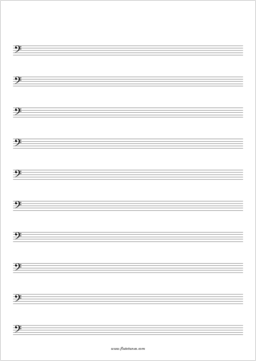 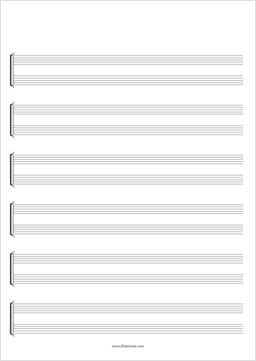 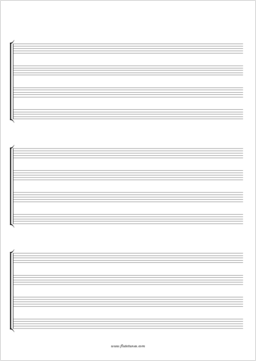 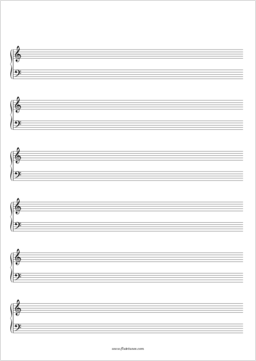 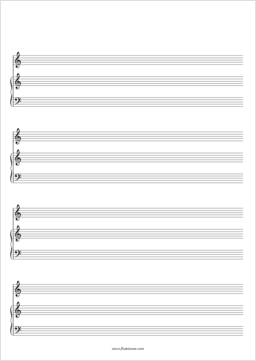 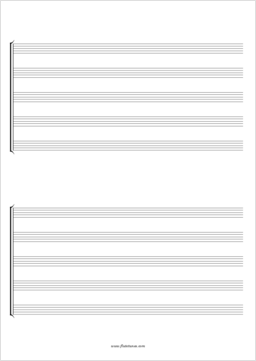 Alas, every music lover that has been educated to the point of writing music knows that buying blank music manuscript paper can be an expensive business. Don't worry, though! Here is all the staff paper you need, ready to be printed.